Administration and Finance’s newly adopted mission is to drive Cal Poly’s success through operational expertise and strategic innovation. Staying true to this mission, A&F is in the process of implementing six new software platforms that will streamline business processes, increase customer satisfaction and advance Cal Poly. A few of these system upgrades began implementation last year with the rest rolling out in the near future. While the name is a nod to Cal Poly's educational pedigree, 4.0 is also an approach that integrates online and offline interactions. These updates will help A&F streamline the tangible, hands-on work that staff performs every day with digital tools that are more flexible and adaptive than before. From travel and workplace safety to employee development and budgeting, these changes will help to support and advance the university as a premier polytechnic institution. This new talent acquisition software platform will help streamline recruiting for faculty and staff positions. 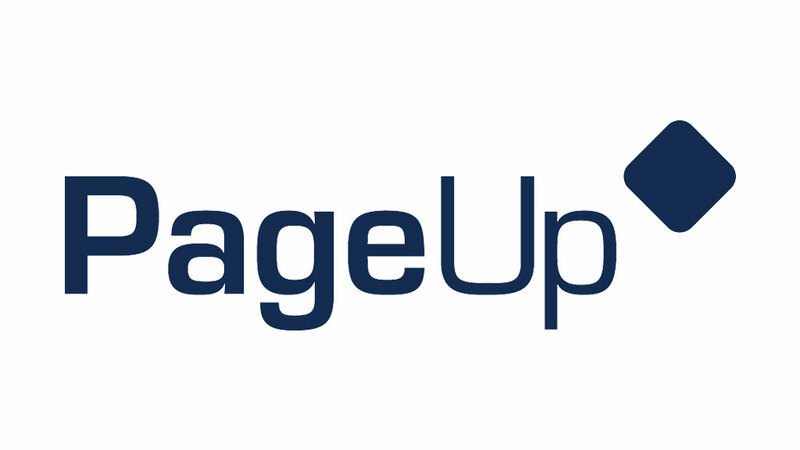 PageUp is a full-featured recruiting solution that will improve the university’s ability to attract and recruit the best talent by equipping the campus with modern and powerful recruiting tools, including two-way integration with PeopleSoft, a robust workflow, onboarding functionality, and in-depth reporting and analytics. An Integrated Workplace Management System (IWMS) software solution, Planon, enables capital project management, facility finance, maintenance operations and space teams to effectively and efficiently manage facilities throughout the entire building lifecycle. This will replace the functionality and requests that are currently handled by FAMIS. 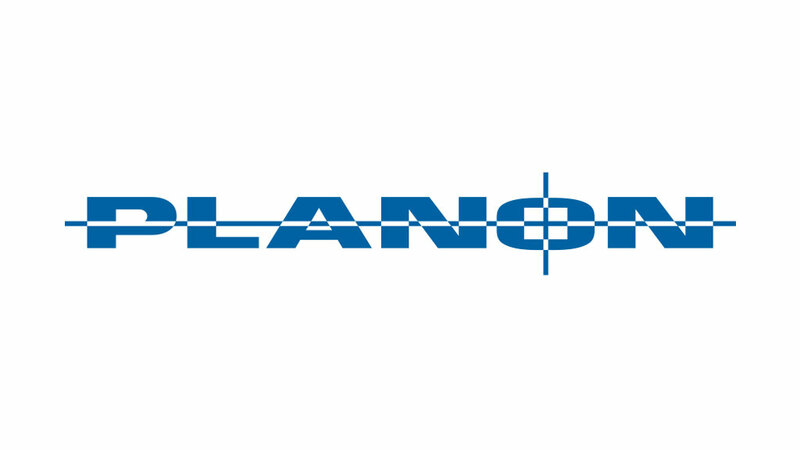 Planon will be the new go-to spot for service and maintenance requests, in addition to storing all space information and details for the campus. 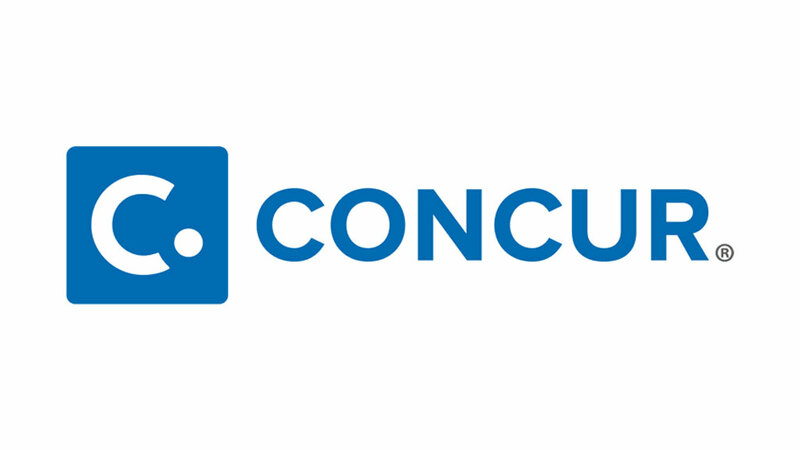 Poly Travel is a managed travel program powered by Concur. It provides faculty and staff an easy way to efficiently arrange travel as well as complete and approve expense reports whether on the road or on campus. This program not only allows travelers to receive assistance while on the road but also simplifies the reimbursement process by reducing reconciliation burdens and improper payments with centrally billed procurement and travel cards. 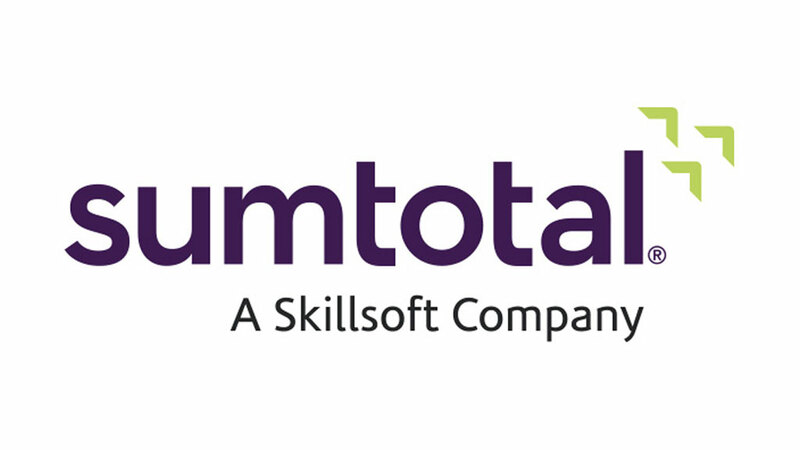 The Cal Poly Learning Hub, powered by SumTotal, supports both in-person and online learning activities including thousands of workshops, courses, book and videos. Register for an in-person workshop, track external training, or view digital resources on topics covering technology tools, business concepts, and soft-skills. Access is available via the My Apps section of the Cal Poly Portal. Cal Poly Learning Hub Training Guides and Videos are available at learnandgrow.calpoly.edu. 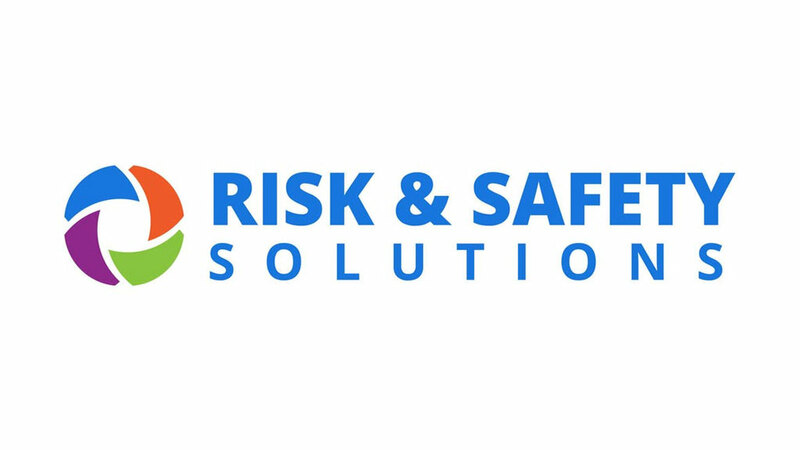 Through the use of mobile, web-based software, Risk and Safety Solutions provides innovative health and safety tools that will improve welfare and compliance throughout campus research and teaching laboratories. This dynamic platform will help Environmental Health and Safety create a robust safety program and track safe works habits that will increase productivity while reducing injuries and illness. 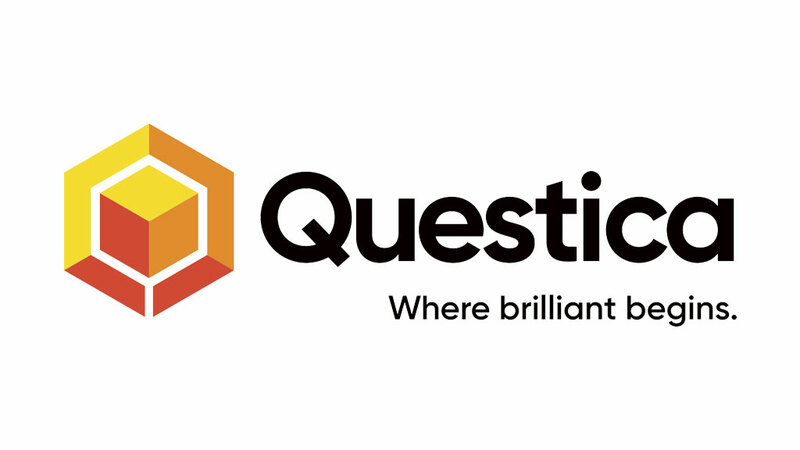 A budget planning and reporting software, Questica will allow the university’s financial and budget plans to be available in one place. This will enable university staff to plan, build and share budgets and detailed reports which are more user friendly and will result in better tracking and internal transparency. In the end this will create a more efficient system for staff to pull formatted reports with the information they need and make it easier for managers to understand their financial position.